DNA research could finally identify the victims of the lost Franklin Expedition of 1848. 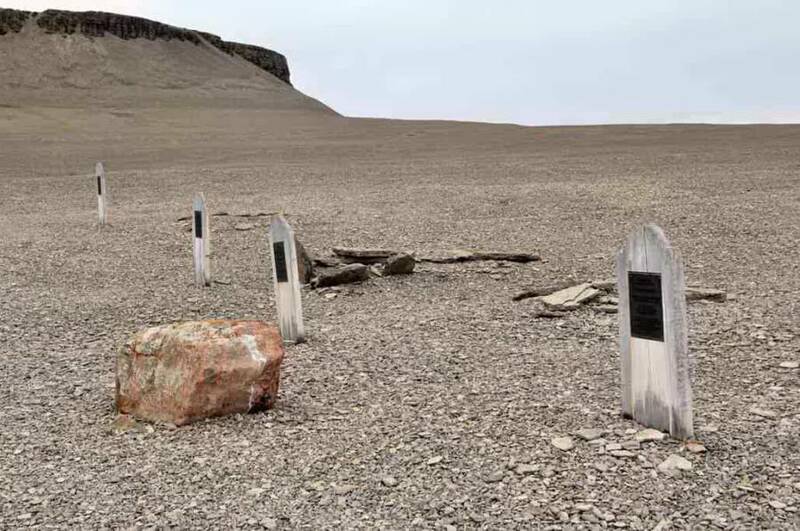 According to a new report in the Journal of Archaeological Science: Reports, researchers found 39 tooth and bone samples of Franklin Expedition members at four sites in and around King William Island along northern Canada’s Northwest Passage (which is what the expedition was searching for). Of those 39 samples, researchers were able to successfully extract DNA from 37 and ultimately able to reconstruct DNA profiles for 24 people. Researchers now aim to analyze those DNA profiles to identify victims, discern precise causes of death, plot out death sites, and generally reconstruct as many details of this lost expedition as they possibly can. What we do know is that the year after the expedition’s two ships — the HMS Erebus and the HMS Terror — left England, they became trapped in ice near King William Island. The following year, 23 crewmembers died of unknown causes. A year later in 1848, the remaining 105 abandoned ship. What happened after that remains largely shrouded in mystery. However, it appears likely that the survivors sought civilization on the mainland yet ultimately suffered and died from ailments including pneumonia, tuberculosis, hypothermia, lead poisoning, scurvy, starvation, and exposure, with the dead being buried and perhaps cannibalized at various points along the way. This grim picture comes as a result of the many expeditions to the shipwreck site, which began just after the Franklin crew was first feared lost in the 1840s. 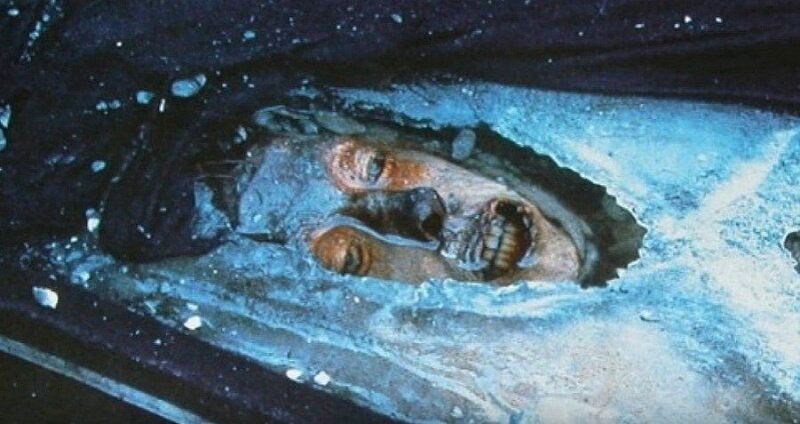 Over the decades, these search expeditions uncovered many relics, but the true breakthrough came after several 1980s expeditions found well-preserved remains of the crew in the ice. Then, in 2014, researchers found the wreck of the Erebus. And, finally, last year, they found the Terror. Now, researchers are diving down to these wrecks to collect artifacts and take images. Between those efforts and the DNA analysis of the victims, we may soon know more about the bitter end for those of the Franklin Expedition. Next, delve even deeper into the story of John Torrington and the Franklin Expedition. Then, discover five sunken ships even more fascinating than the Titanic.